Facebook (NASDAQ:FB ) has set a exclusive deal to stream 25 Major League Baseball games. The deal, approved by all MLB owners starts with an April 4 game between the Philadelphia Phillies and New York Mets. It’s the first time a major U.S. sports league has given Facebook exclusivity. Facebook (NASDAQ:FB) also made a licensing deal with Warner Music Group with one of big three music labels. 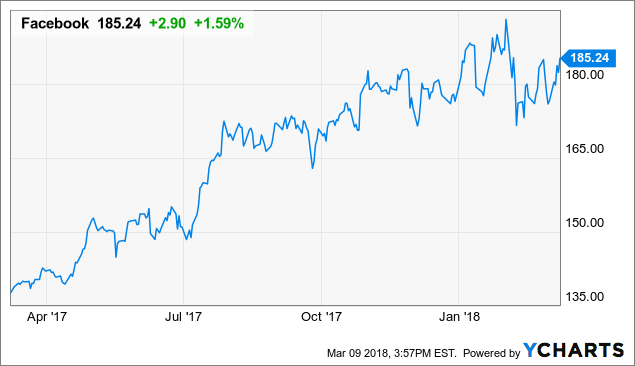 Facebook (NASDAQ:FB) has made similar deal recently with Universal Music Group (OTCPK:VIVHY) and Sony/ATV (NYSE:SNE). Facebook is focused on the long term. The company continues to innovate and launch new products domestic and internationally..
Whats App, Messenger, and Instagram continue to grow beyond believe with growing revenue and new users..
Facebook also will increase opportunities and profitability in international markets. 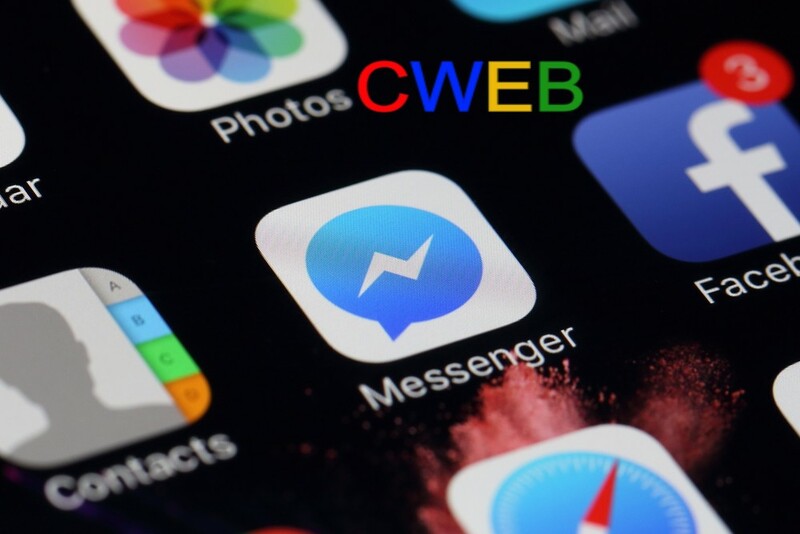 CWEB Analyst’s have initiated a Buy Rating for Facebook (NASDAQ:FB) and a Price Target of $300 within 12 months.